APP AND ALL SOUND PACKS CURRENTLY FREE!!!!!!!!!! 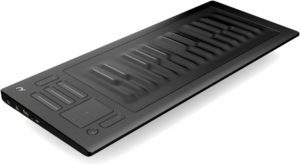 At ROLI, we are creating a set of connected tools for modern music creation. The Seaboard RISE, Seaboard GRAND, and ROLI BLOCKS are part of our family of beautifully designed, technologically cutting-edge products. 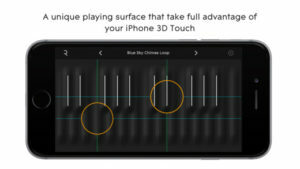 – Please note that while Seaboard 5D works well as a sound engine on all supported iPhones and iPads, you will only be able to use all of the Five Dimensions of Touch with an iPhone 6s or iPhone 7. NOISE is a powerful instrument that unlocks the extraordinary expressive potential of your mobile phone. 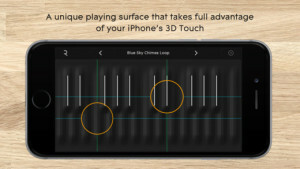 Its unique playing surface takes full advantage of the iPhone 6S’s 3D Touch capability. Enjoy powerful, multidimensional sounds on-screen or use it as the ultimate portable sound engine for your favorite MIDI controller. 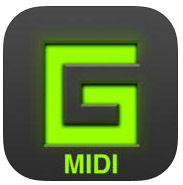 Play a subtle flute melody, a rich textured pad or a killer synth lead. For players of any ability or style, NOISE makes a big impact. Its unique playing surface is laid out like a piano keyboard from the future. Where you used to have keys, you now have a continuous set of “keywaves.” You can strike, press into, glide left and right, slide up and down, and lift off the keywaves to create unique sonic effects. NOISE is the most expressive mobile sound engine ever created. NOISE comes with the Fundamentals NOISE Pack bundled, which offers 25 diverse, powerful sounds to get you started. Breath Flute, for example, allows you to faithfully recreate breath control through pressure, while the sound of Polyrhythmic Loops morphs as you play up and down the keywaves. Try Smoky Rhodes for a cool, modern reinterpretation of the Fender Rhodes. Expand your collection with unique NOISE Packs – Hybrid Acoustic comes with over 500MB of unique samples, Expressive Electronic includes both vintage synths and contemporary pads, and Synthetic Leads is for when you really just need to shred! NOISE’s deeply expressive Equator sound engine is a great fit for a wide range of MIDI controllers. It has in-built MIDI over Bluetooth, which makes it the perfect choice for wireless music-making on the go. 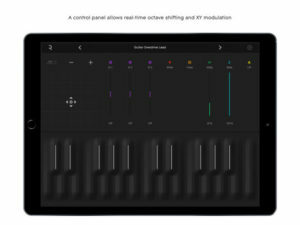 It is also one of the first apps with built-in, customizable MPE (Multidimensional Polyphonic Expression) Mode, so it also works plug-and-play with any MPE-compatible controller. To really get the most out of NOISE and to take your musical expression to the next level, try it with our own Seaboard RISE, the award-winning MIDI controller hailed as “the future of the keyboard” (MusicRadar). 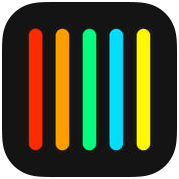 – NOISE for iPhone is designed for iPhone 5C and above. 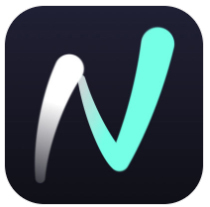 – Please note that while NOISE works well as a sound engine on all iPhones, you will only be able to take full advantage of its keywave surface with an iPhone 6S or iPhone 6S Plus.